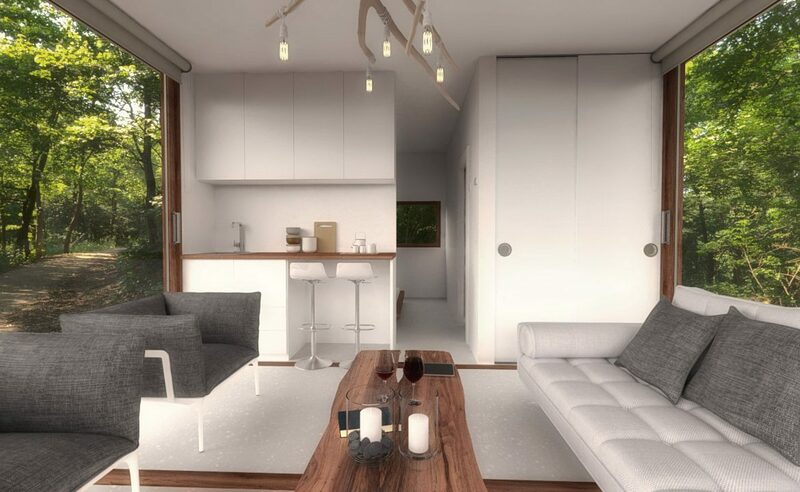 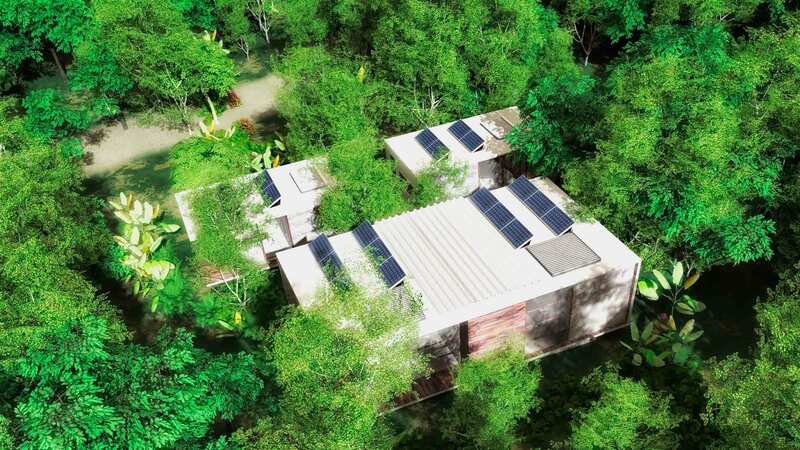 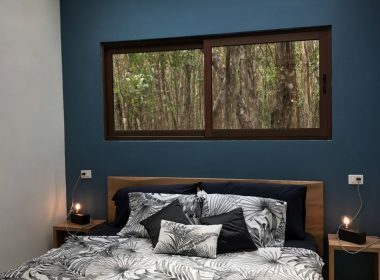 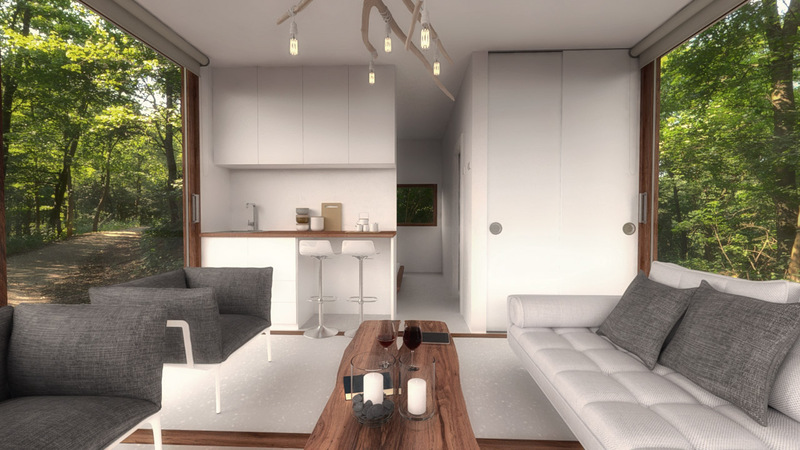 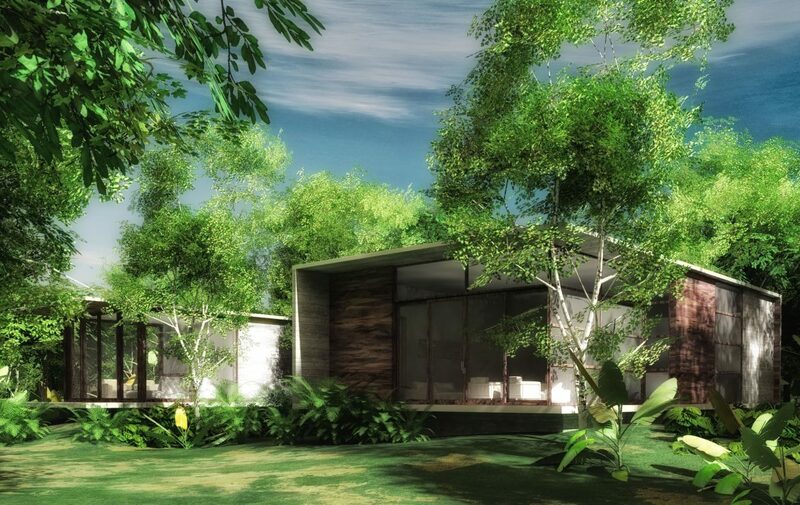 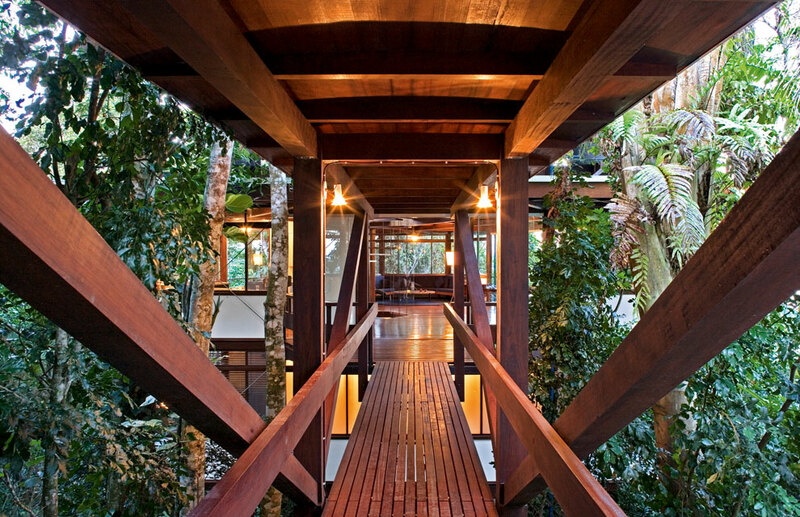 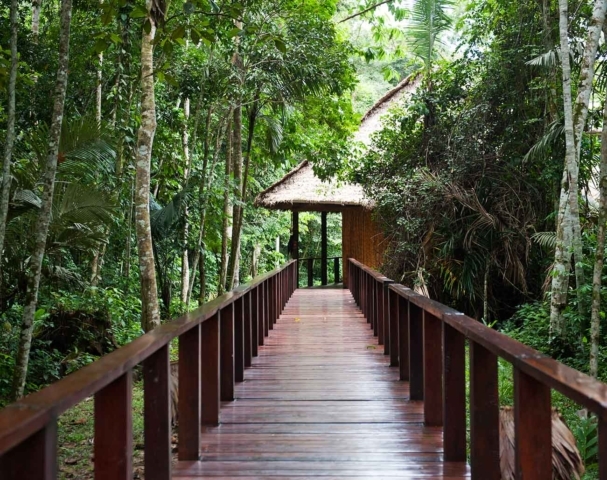 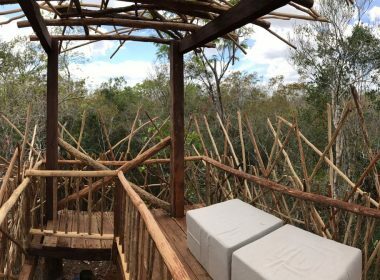 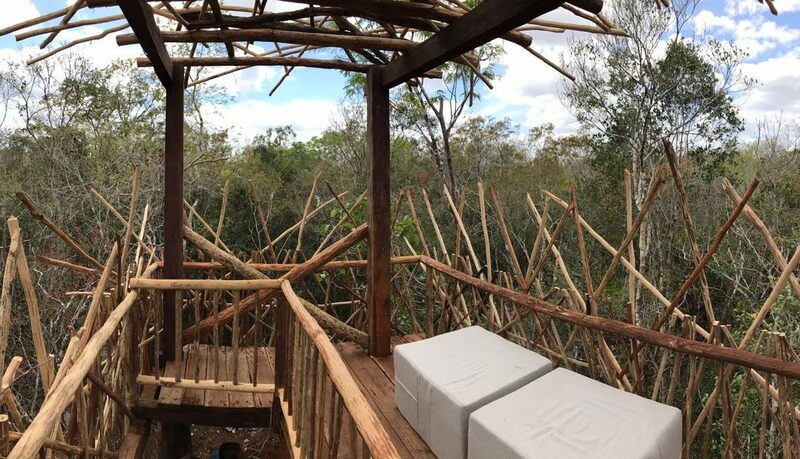 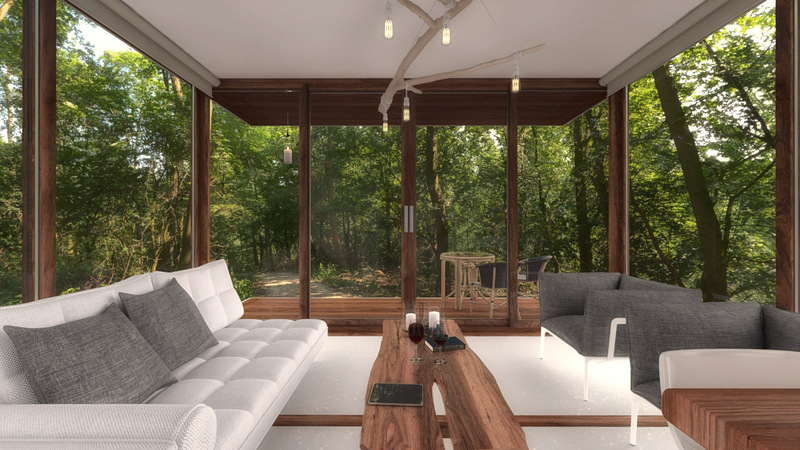 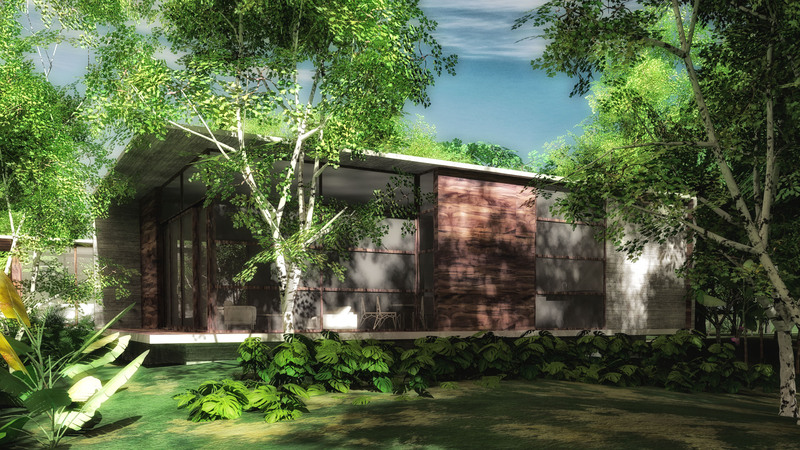 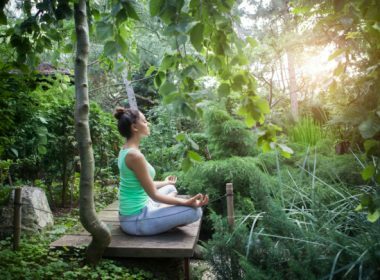 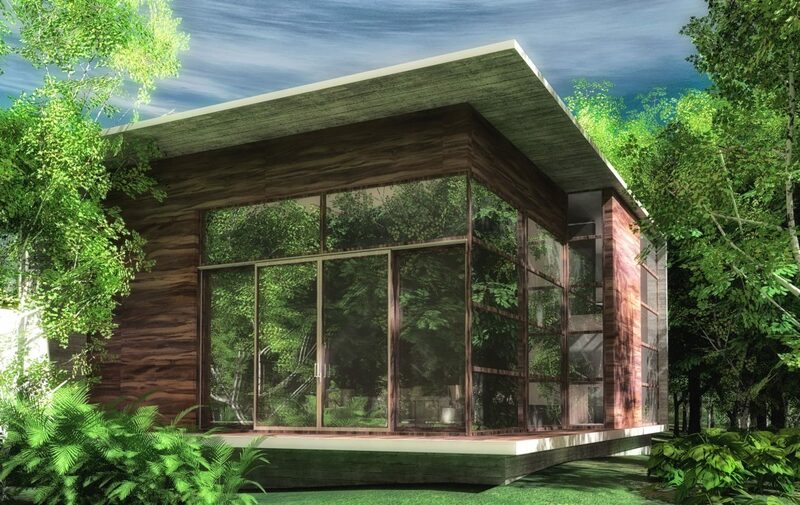 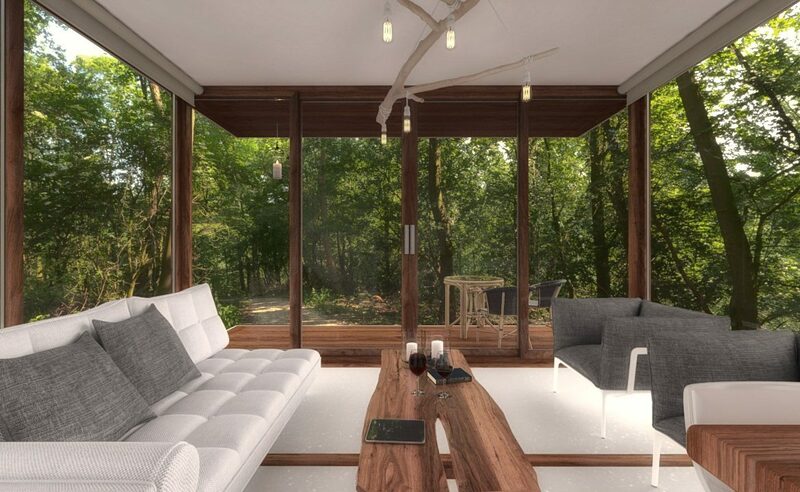 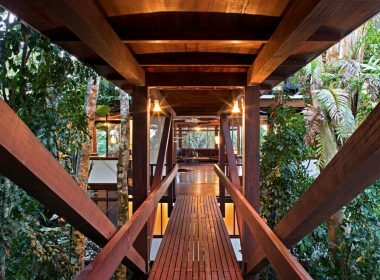 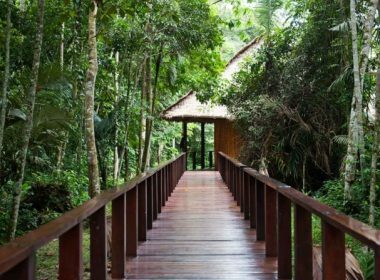 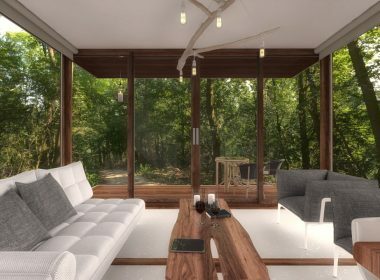 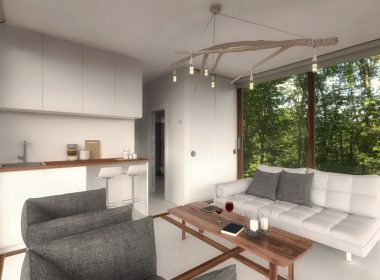 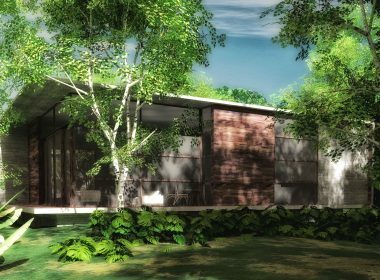 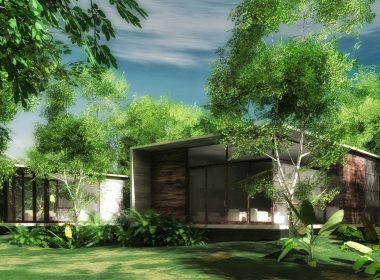 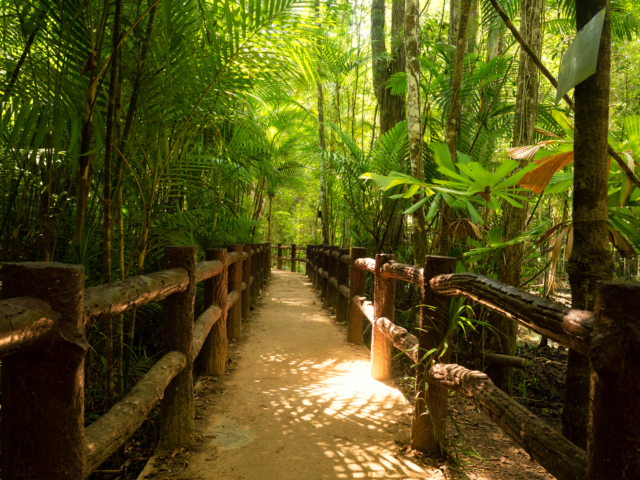 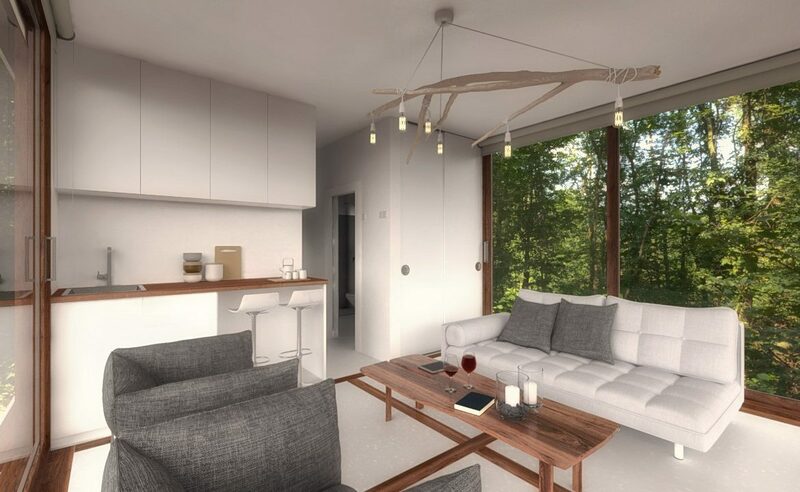 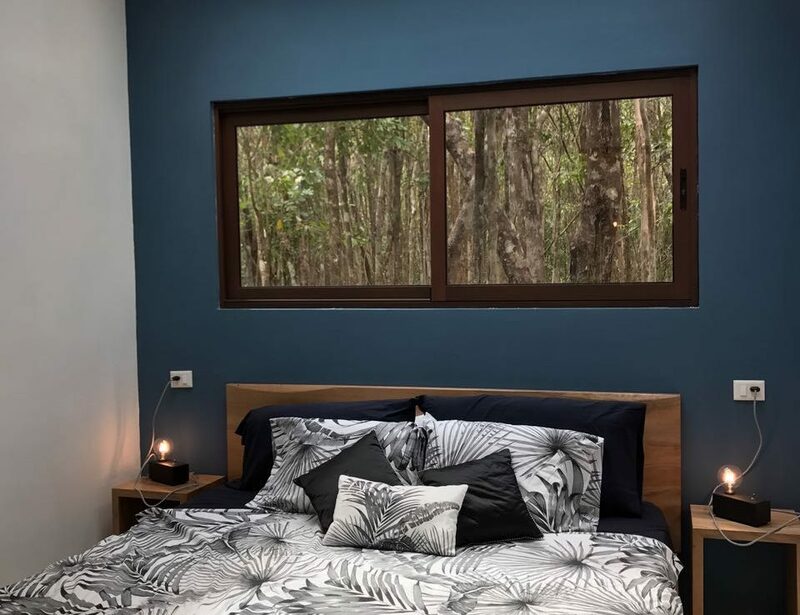 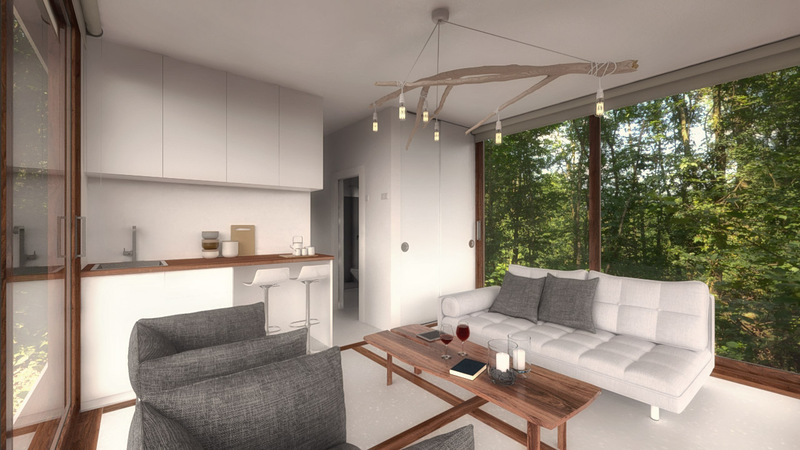 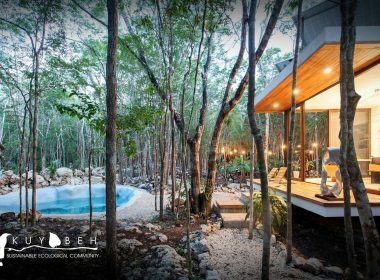 375 hectares designed to preserve and protect the forest … Our vision and desire with this project is to create a self-sustainable ecological community where a harmonious relationship between man, architecture and nature can be attained, a new way of living with conscience. 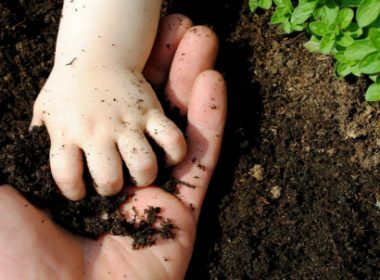 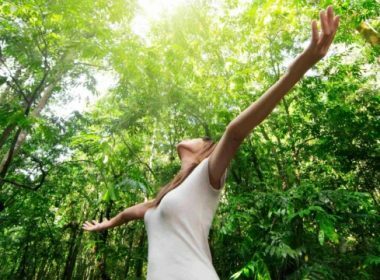 We want this legacy to become the heritage of future generations and become an example of self-sustainability and harmony, a retribution to the Mother Earth which gives us so much. 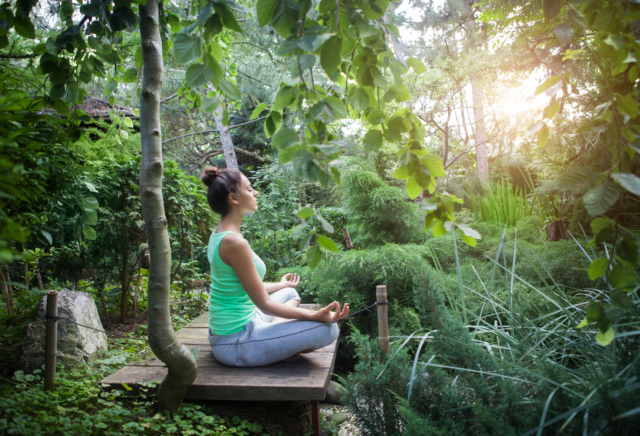 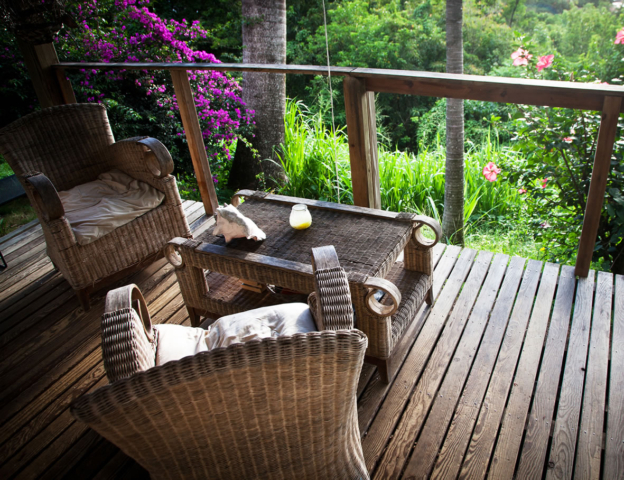 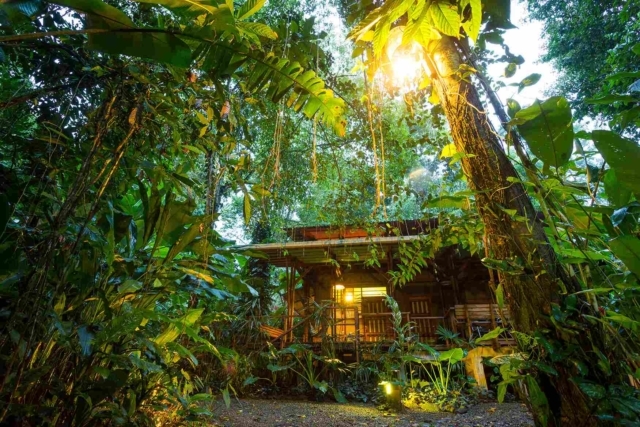 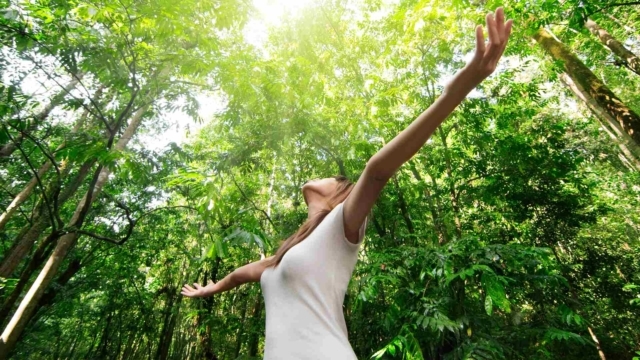 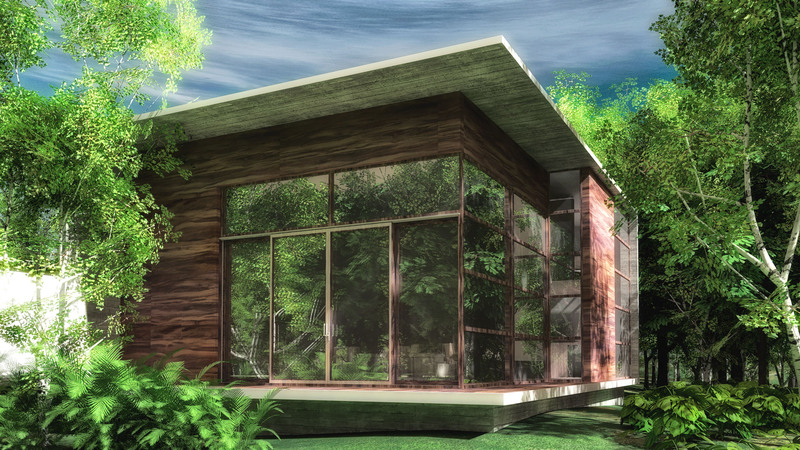 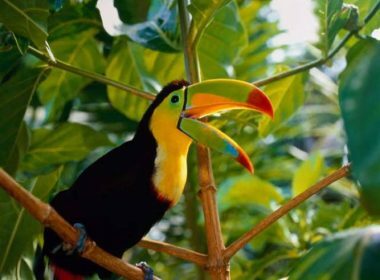 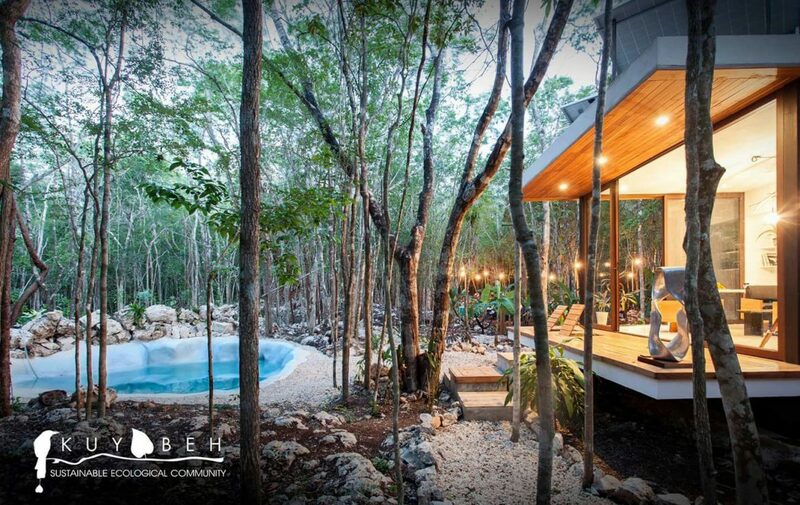 We are the only ecological community certified by the SEMARNA. 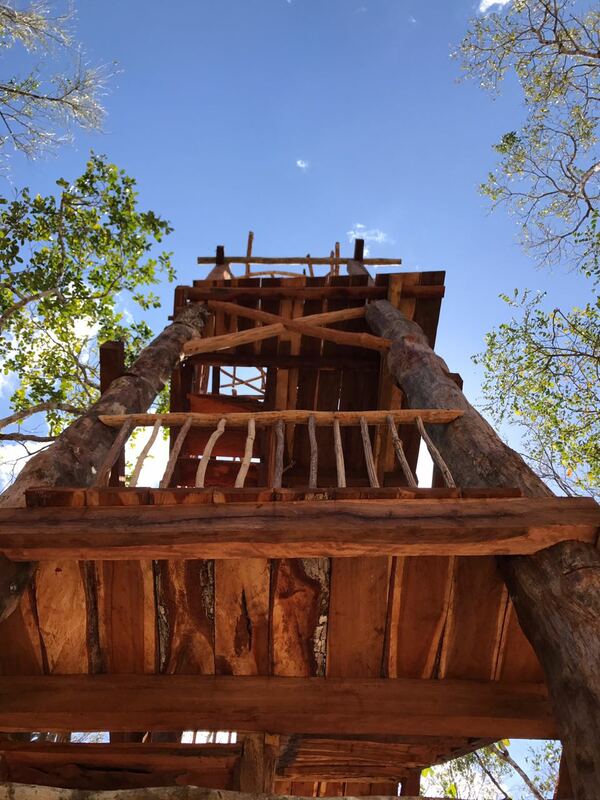 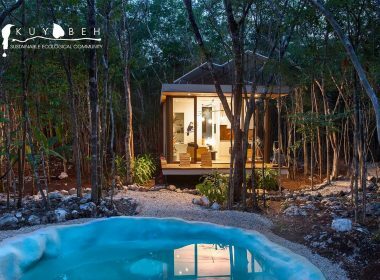 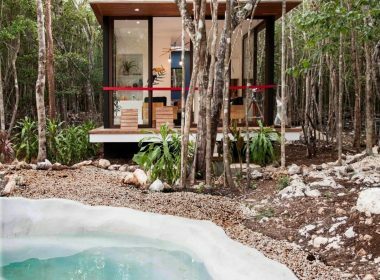 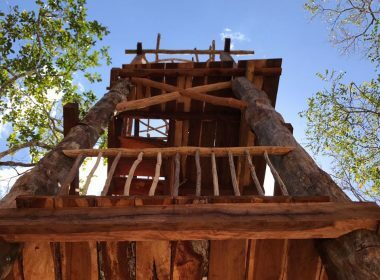 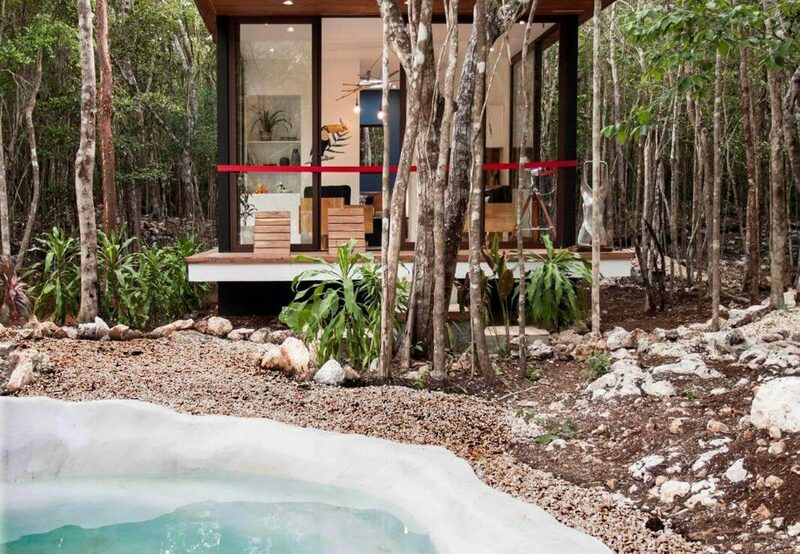 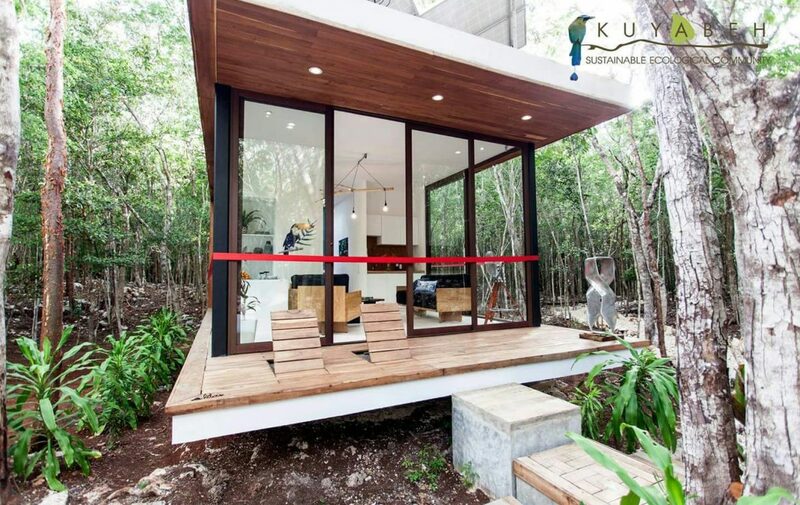 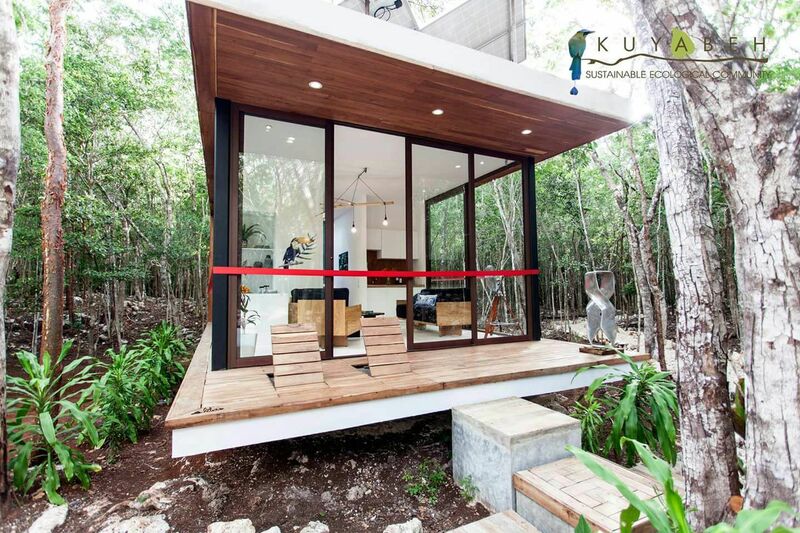 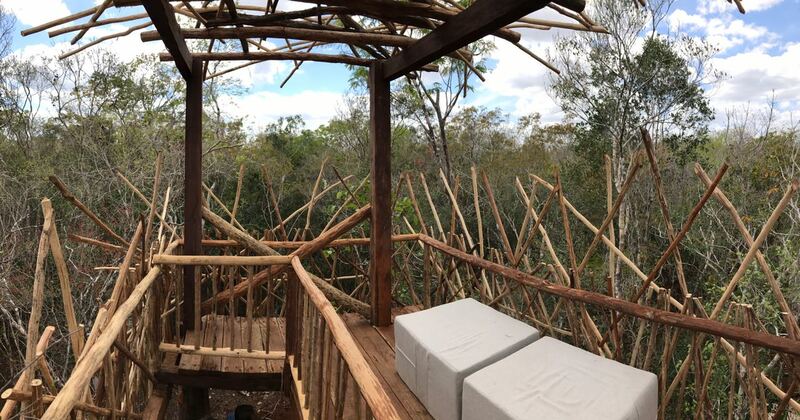 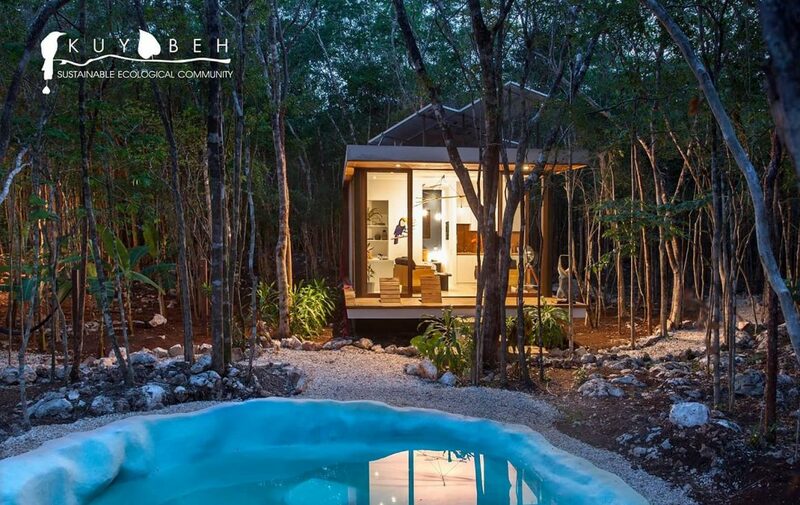 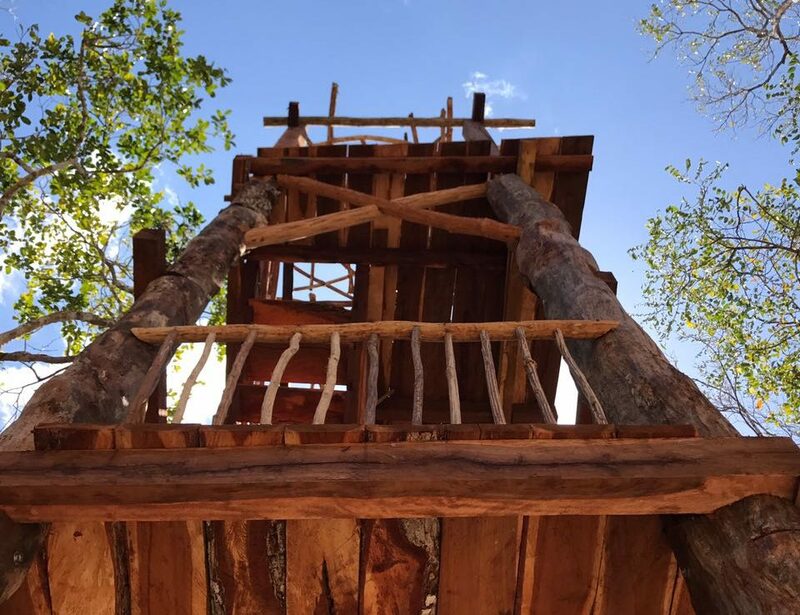 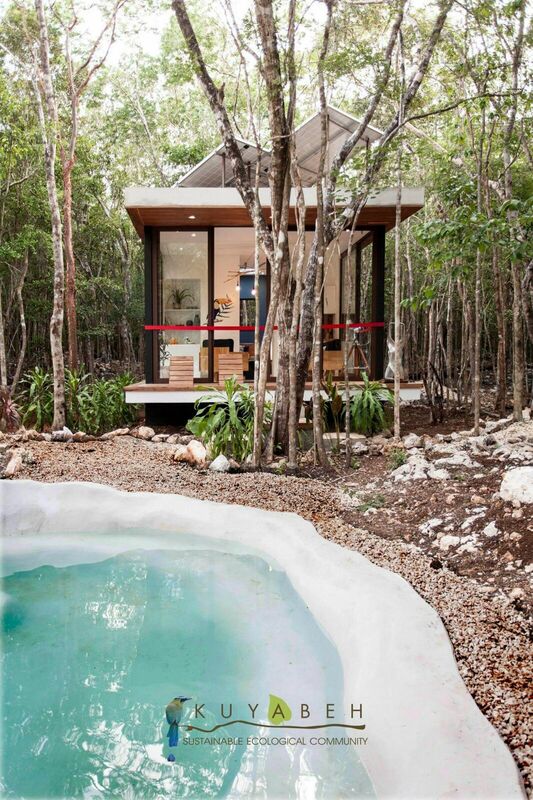 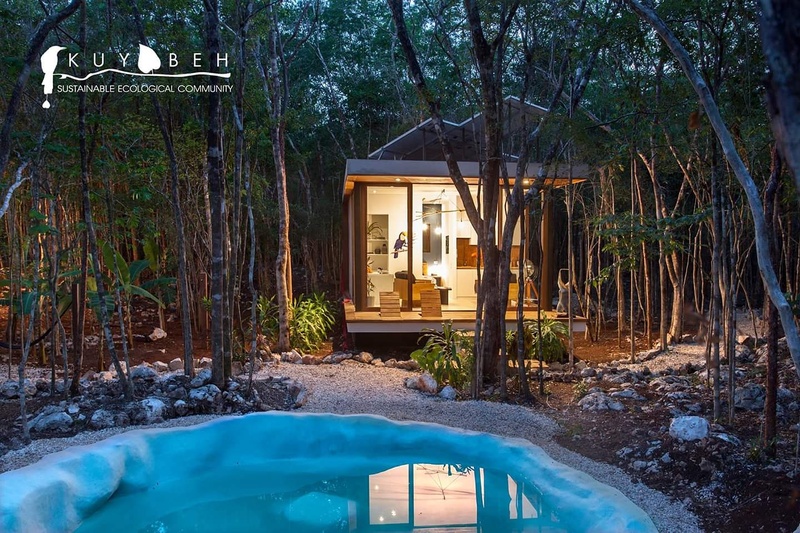 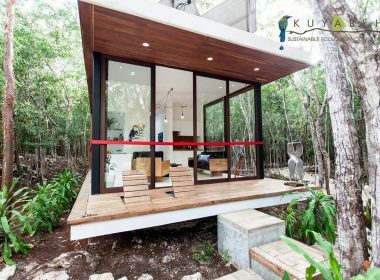 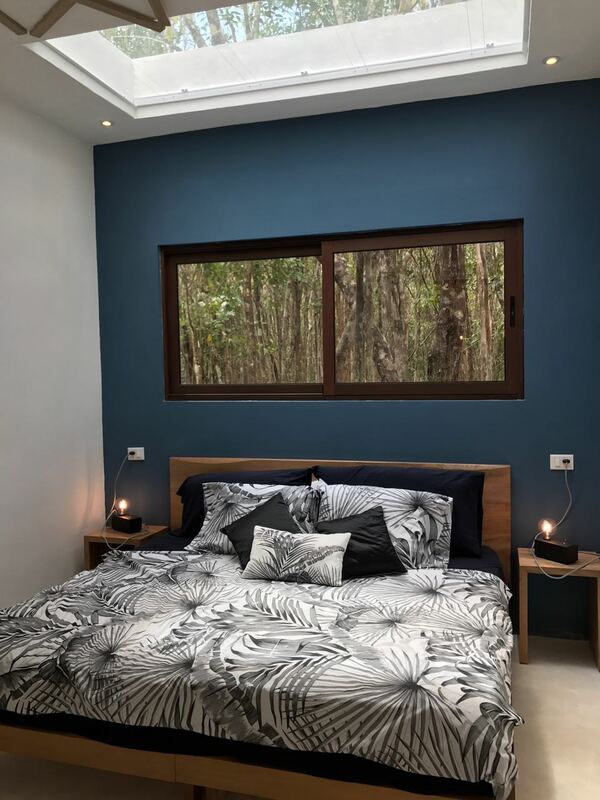 Located at Km 34.6 of the Tulum-Coba road, just 15 minutes from Tulum and 10 minutes from the ruins of Coba, its design consists of a series of ramifications that connects the main access, creating the shape of a tree, following a natural way to achieve greater efficiency in the different lots. 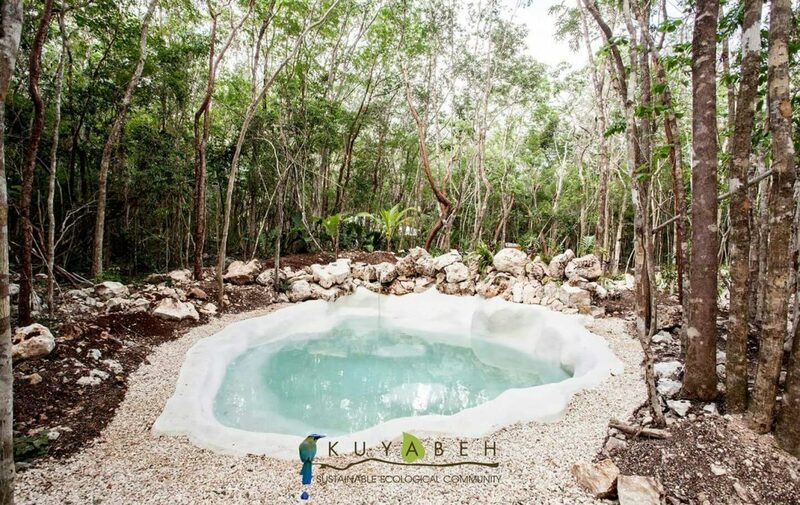 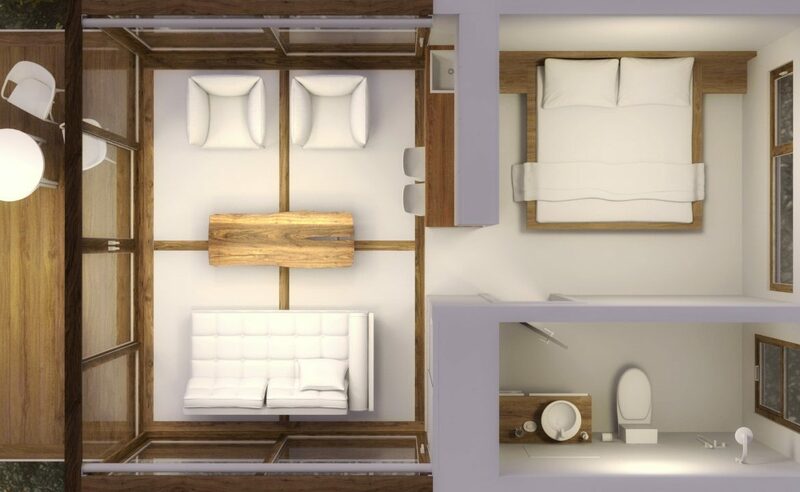 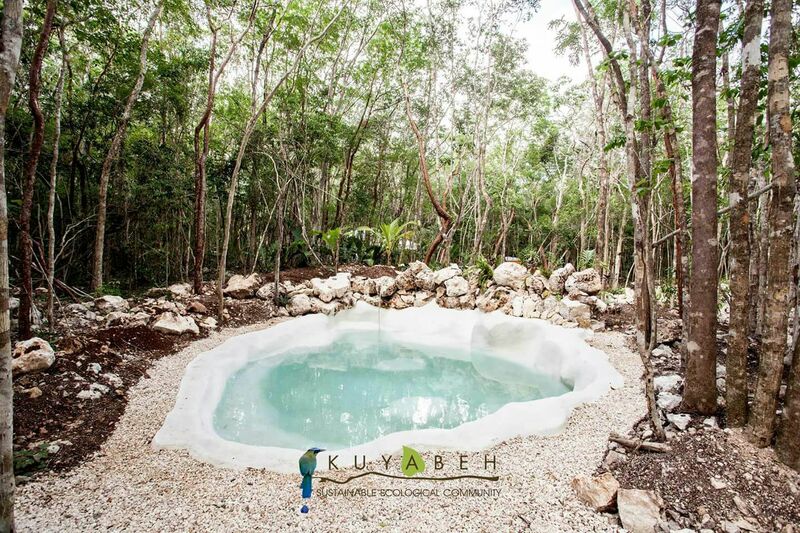 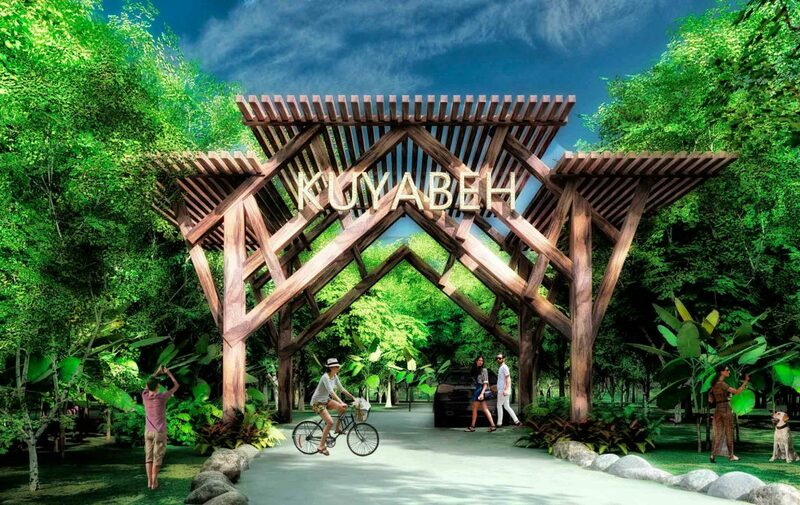 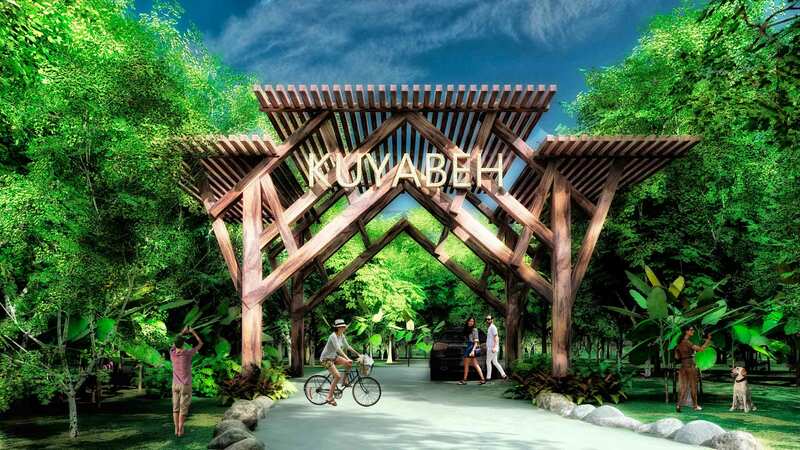 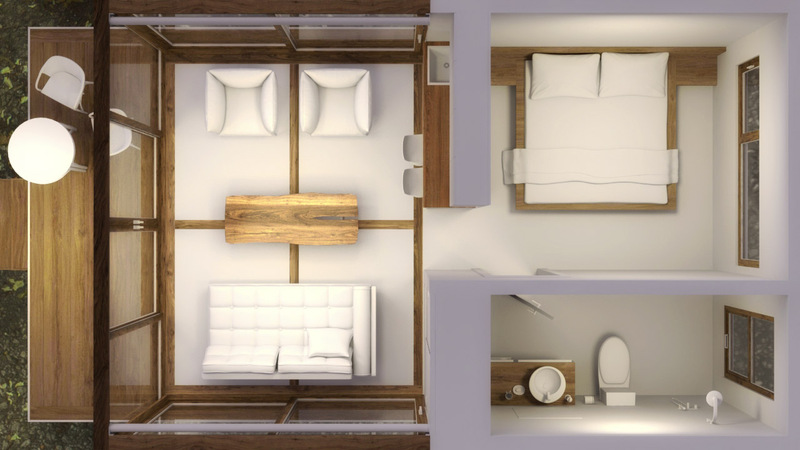 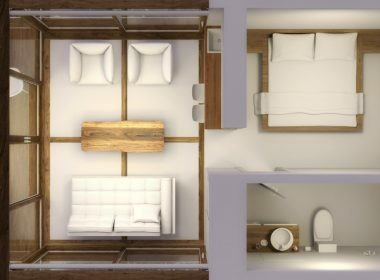 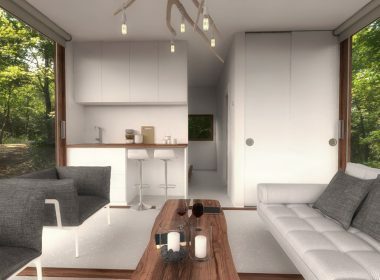 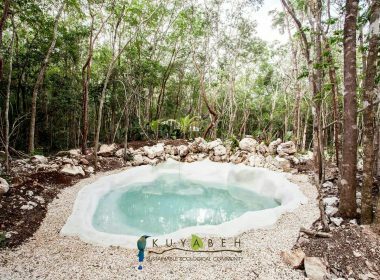 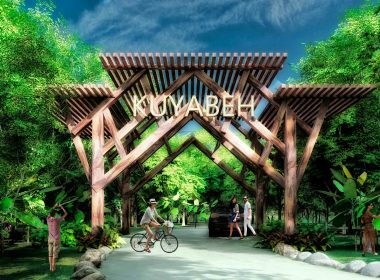 The owners of Kuyabeh will have access to 20 hectares of common areas and amenities, where different activities will take place. 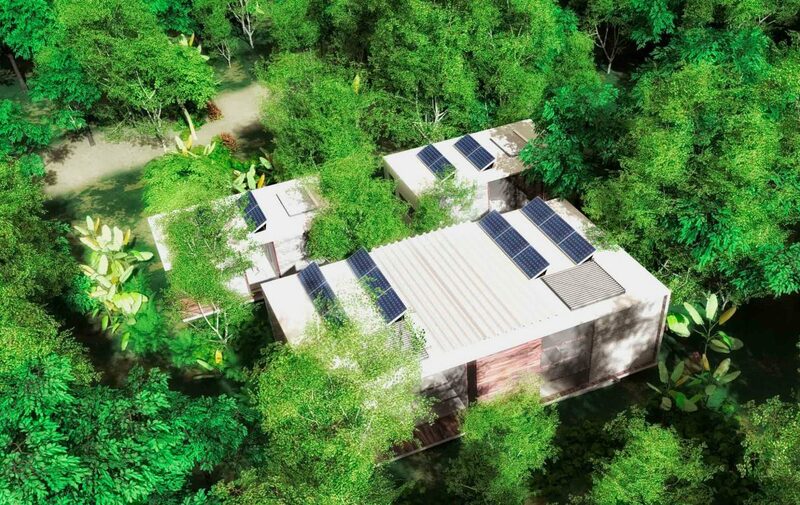 It will have a great variety of amenities such as: guardhouse, community internet, pet sterilization programs, amphitheater, schools, self-sustaining and healing workshops, cultivating common grounds, temazcal, eco-chic hotel-spa (A percentage of the profits will be donated to nearby Mayan communities), renewable energies, potable water will be obtained by an individual rain water harvesting system, restaurants, lagoons, cenotes, market, bird watching tower of 25 meters, palapa, jungle trails, natural terraces, meditation area, yoga and camping among many others. 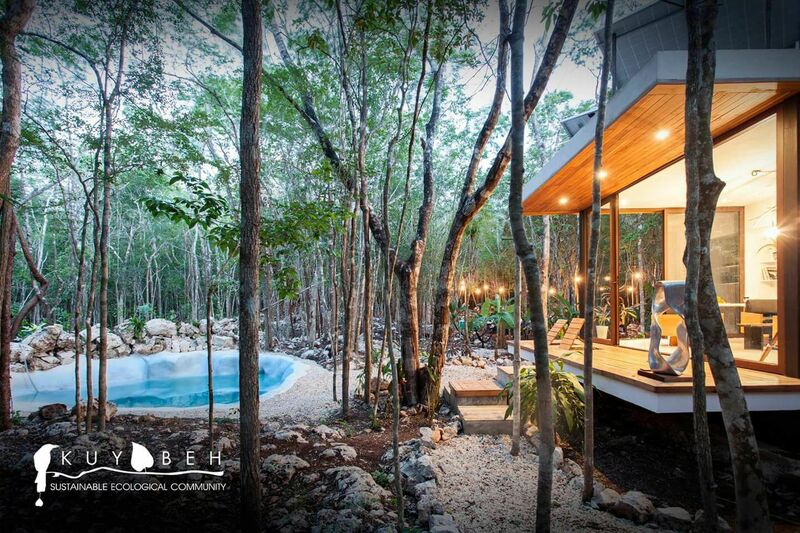 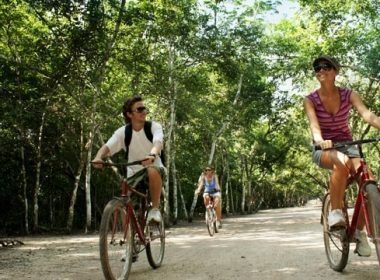  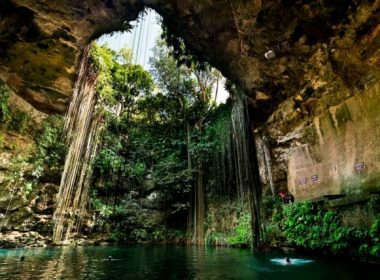 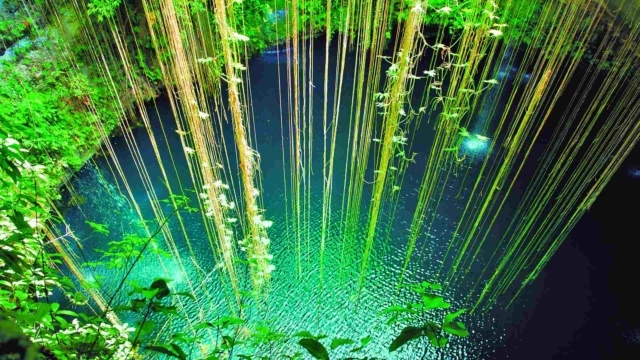 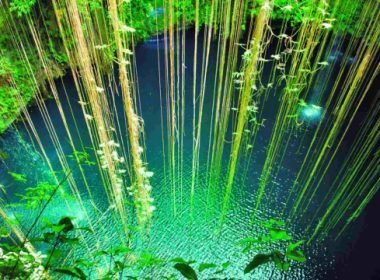 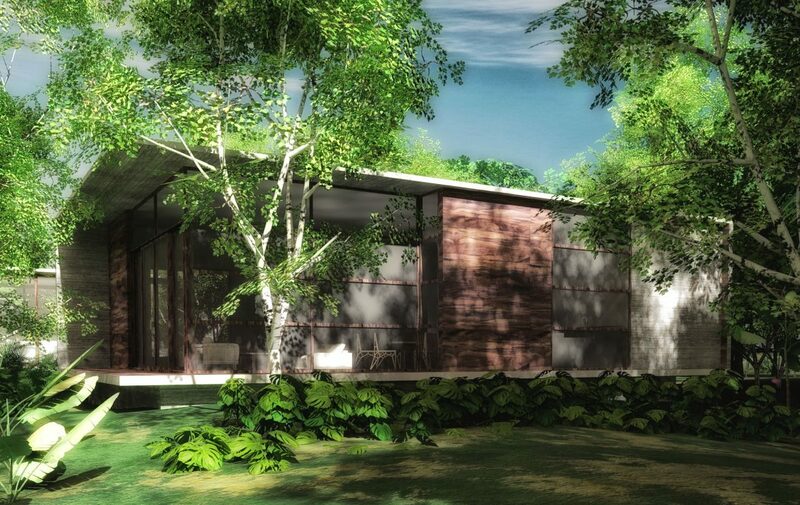 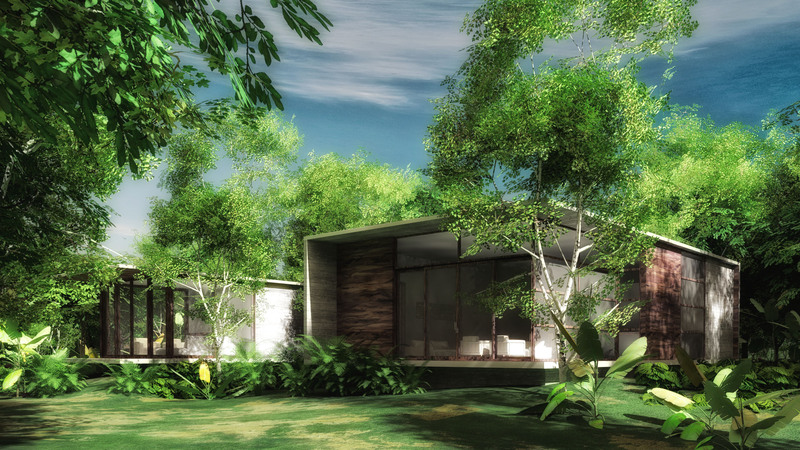 Tulum is a city in constant growth, it is an excellent opportunity for short term investment. 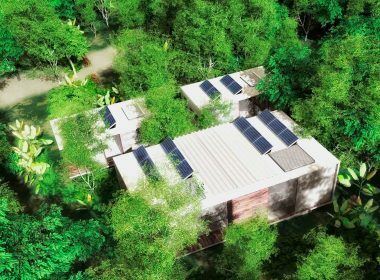 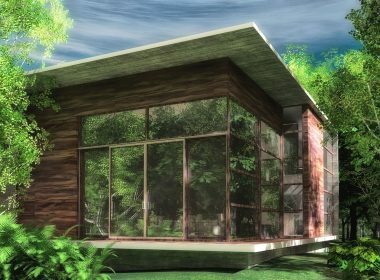 The land lost will be delivered for December 2017 and also we count with a team of specialized architects to build your sustainable house.